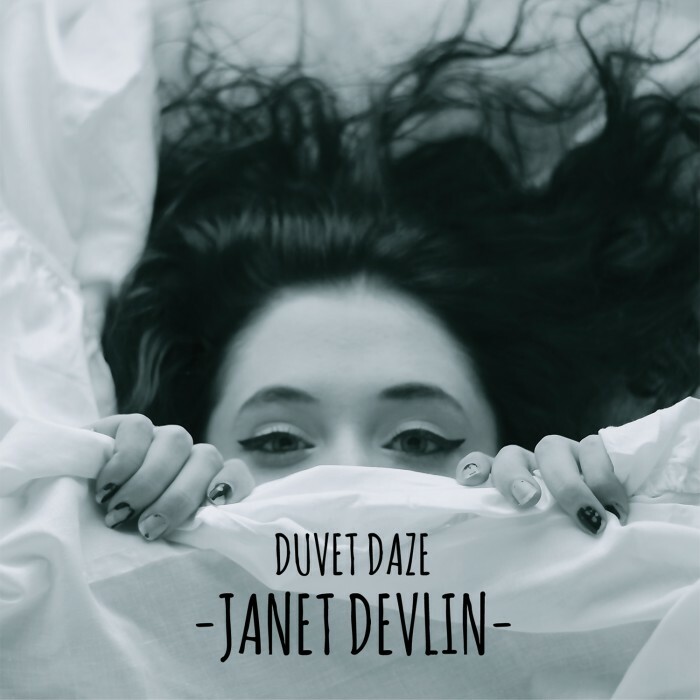 To keep the hungry “Devlinators” fed and answering the call to so many requests, Janet Devlin slipped back into the studio after the release of her debut album, Running With Scissors, to record a surprise covers EP entitled, Duvet Daze. The EP features a small collection of some of her favorite artists and songs including tracks by Ed Sheeran, Duran Duran and 10cc. Originally released in early 2015 in the UK, OK!Good Records is finally bringing Duvet Daze to Janet’s North American fans with our November 27th, 2015 release. As a special bonus, we’re also including Janet’s acclaimed “Suantraí Meisciúil,” an alternative take of her fan-favorite, “Whisky Lullabies,” recorded entirely in the Irish Gaelic language.